PokerStars, 888poker and now, The Poker Players Alliance Makes Millionaires Promotion? The current vogue for online poker promotions that can make players instant millionaires is not just confined to those who play—those who lobby can also get their chance to win. The Poker Players Alliance (PPA) is giving its supporters a chance to win a seat to this year’s World Series of Poker (WSOP) in Las Vegas. To win a seat at this year’s Colossus event which starts on May 29, all you have to do is create a video on social media site Vine. Download the Vine app on your phone (iOS, Android, Windows). Tweet the video from your handle to [email protected] with the hashtag #Fight4Poker. The PPA will select the best two videos and award both competitors a ticket. An additional two seats to the WSOP Little One for One Drop event worth $1,111 are also up for grabs as well. Simply sign up to the PPA newsletter by June 23 and you will be entered into a raffle with the tournament tickets as the prizes. See the PPA Contest Page for all the details. 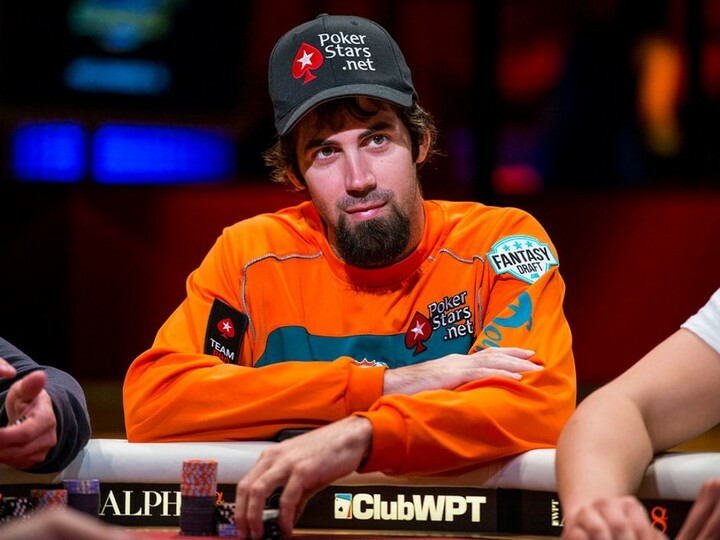 Jason Mercier is having one heck of a run in the PokerStars Spring Championship of Online Poker (SCOOP). He has recorded his third victory of the series with all of his first place finishes coming in the same week. His latest victory came in the SCOOP 20-H: $2,100 NL Hold’em (4-Max) event. His two previous titles were won at SCOOP 05-H: $2,100 FL Badugi and SCOOP 08-H: $2,100 NL Draw. For the complete lowdown on his latest title, check out the write-up on the PokerStars blog. And, you can also check out all the results on the SCOOP so far there too!